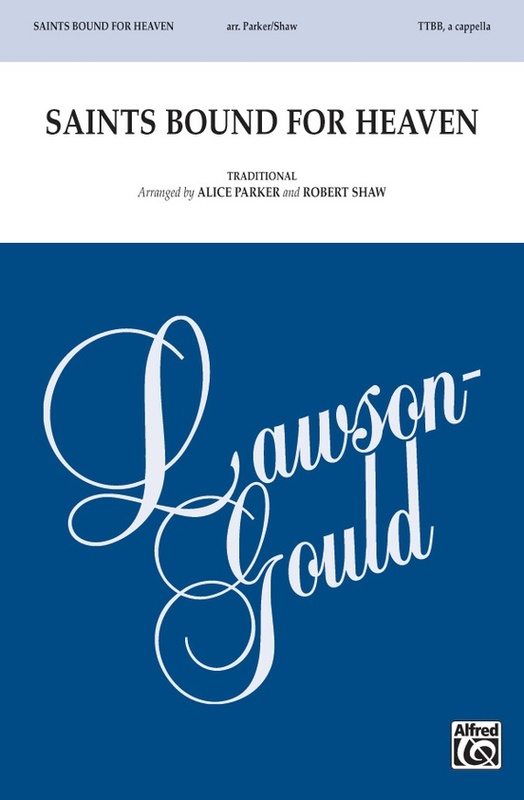 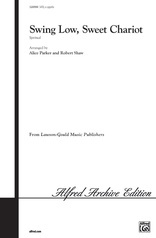 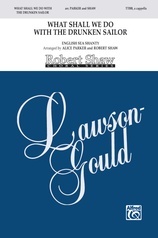 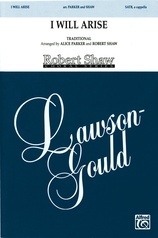 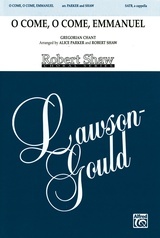 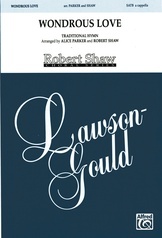 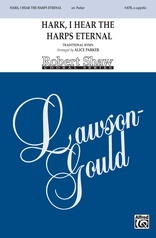 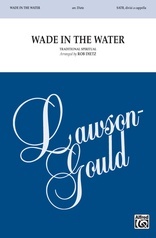 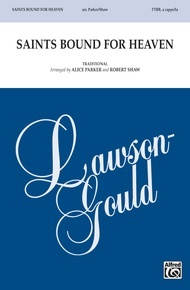 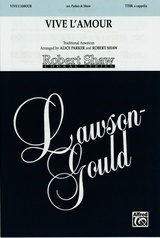 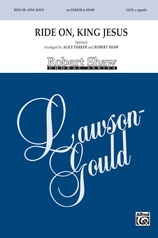 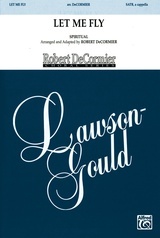 This lively traditional spiritual, originally recorded by the Robert Shaw Chorale (SATB), reflects the joy of the text. 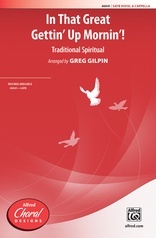 Now available for a cappella SSAA and TTBB choirs. "Hail the glorious jubilee!"